The decision to quit the bloc of 15 oil-producing countries that account for almost half of the world’s oil production was confirmed by Qatar Petroleum, the country’s state oil company. 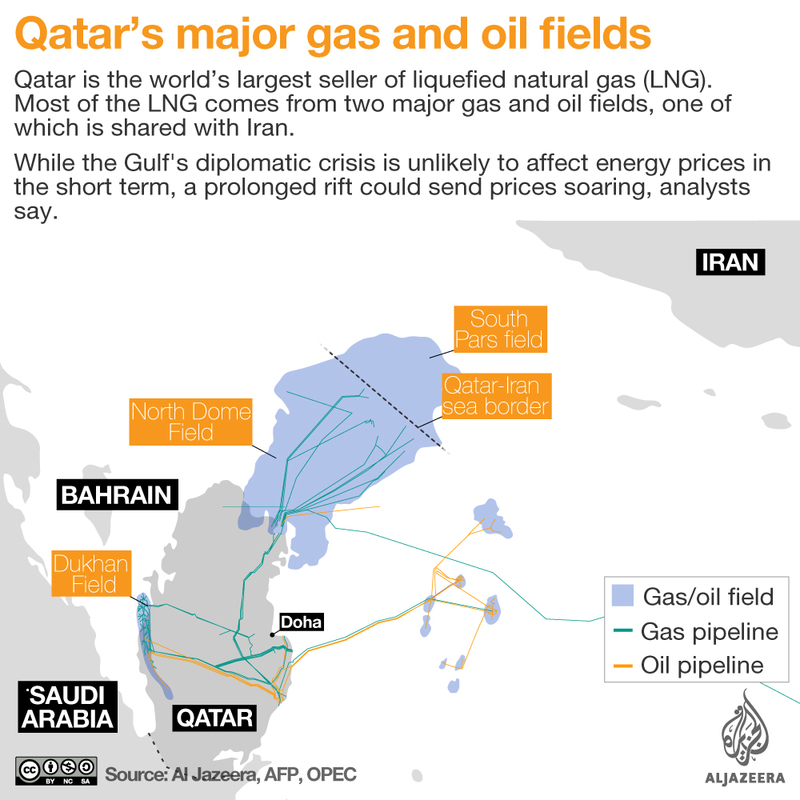 Al Jazeera correspondent Charlotte Bellis said that Qatar decided days ahead of a December 6 OPEC meeting. “Al-Kaabi has nothing to do with the blockade on Qatar and that they have been thinking about it for several months now,” Bellis said, reffering to a diplomatic blockade on Qatar by Saudi Arabia, the United Arab Emirates (UAE), Egypt and Bahrain. Earlier this week, OPEC and Russia, who together produce about 40 percent of the world’s oil, said they agreed on new oil production cuts to ensure oil price does not drop too much in the coming months. 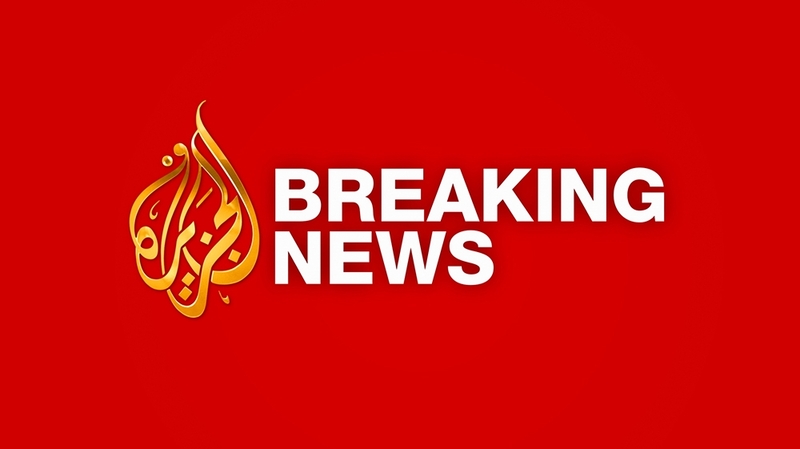 According to Al Jazeera’s Bellis, Al-Kaabi said the declaration was purely a business decision. “Al-Kaabi said ‘we are a small player in OPEC, and I’m a businessman, it doesn’t make sense for me to focus on things that our not our strength, and gas is our strength so that is why we’ve made this decision’,” Bellis said. “Achieving our ambitious growth strategy will undoubtedly require focused efforts, commitment and dedication to maintain and strengthen Qatar’s position as the leading natural gas producer,” al-Kaabi. It shares the world’s largest known natural gas field, the North Field, with Iran. In September, Qatar announced it would increase its production of natural gas fromby adding a fourth production line to raise capacity from the North Field to 110 million tonnes a year.